I am pretty much sure that many of you must have not heard of this thing before. Usually we shampoo our hair, then condition it or at most we will oil it before washing or apply some hair masks. But what's this reverse shampooing? It is the recent internet sensation, there are many articles on how to do it and what results they got after doing it. Though 95% articles were in its favor, 1 or 2 saying they didn't notice any visible changes or their hair got greasier. It may come as a shock to most people that I am not a 'conditioner' person. In today's world where nobody can imagine leaving their hair bare after shampooing. People like me still exist. I usually avoid such things and prefer naturally prepared home-made remedies. 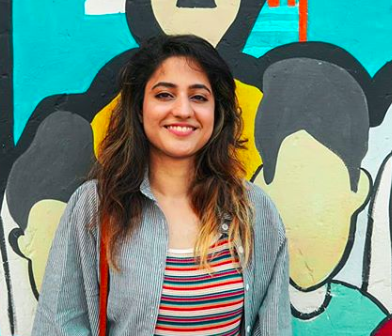 If your hair is dull, thin, oily or prone to product build-up, doing these two steps in reverse may help you to achieve better results with your existing shampoos and conditioners. Everybody can use this. Now you can't say that I don't post stuff for boys. It nourishes and softens your hair. Our hair is protein (keratin) basically and eggs are also a rich source of protein. So we are not harming it in anyway, just feeding it right with the dose of ovalbumin ( a protein found in eggs). You have lustrous locks. Believe me on this! Hair is frizz-free and somewhat straight and manageable. A Chance to DITCH SOME EXTRA CHEMICALS !!! 1. Damp your hair mildly so that it is easy to apply egg. Take 1-2 eggs depending upon the length of your hair. Whisk these eggs along with olive/coconut oil in a small bowl. 2. Wait for 10 mins, meanwhile you can scrub your body and pamper your feet. 3. Rinse your head with a bit of your shampoo. Nowadays I am frequently changing my shampoos and am still to decide whether it is good for my hair or not. Few months after my smoothening process, I was religiously using a particular set of shampoo and conditioner only. But now I have again inclined more towards less chemical side of me. 4. Make sure you remove the egg part nicely. Otherwise there are chances of you getting unexpected omelettes from your hair strands. Believe me, It's true! 1. Not does all conditioners and shampoo work with it. 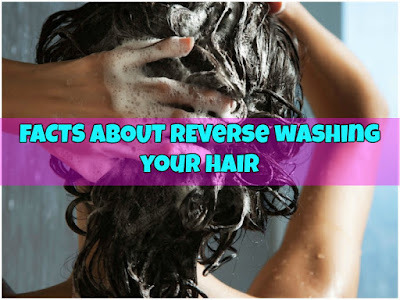 If you use a conditioner that rinses very cleanly and doesn't leave any type of residue or film behind on the hair to begin with, then chances are your hair is going to feel extremely dry if you use it for Reverse Washing. 2. 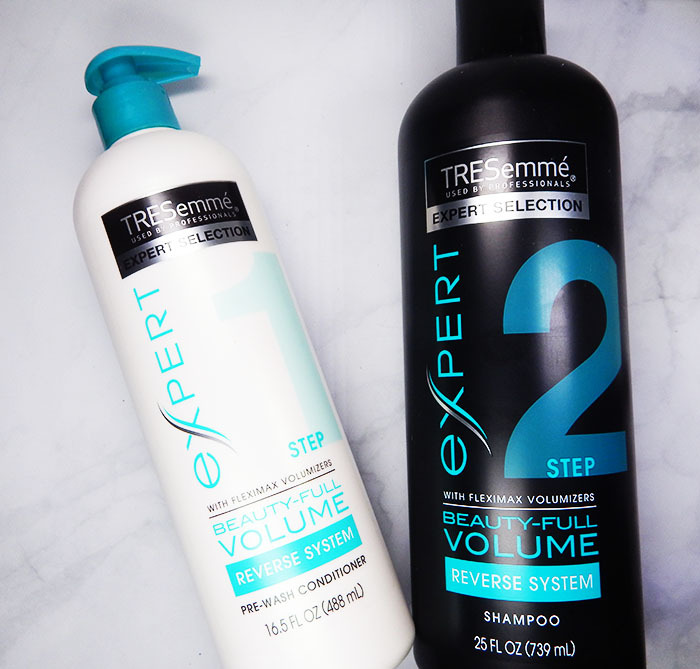 This TRESemme Shampoo and TRESemme Conditioner have worked pretty well with Reverse Washing. Since the conditioner is very moisturizing and has a lot of slip to it. 3) If you hair isn't totally soaked with water, it's going to be difficult for you to distribute your conditioner throughout your hair from root to tip. 4) After you apply conditioner, leave it in for the some time. 5) When it's time to rinse, DON'T RINSE. This is the fatal error that many first-timers make. If you rinse your conditioner out and THEN apply shampoo, you're very likely going to end up with dry, brittle, tangled hair. Wet your hair a little bit & use your shampoo to remove your conditioner. Use about 25% less shampoo for a Reverse Wash, so as not to strip your hair of all the conditioner. Why Reverse Shampooing makes hair more shiny and soft? I think that Reverse Washing leaves a different amount of conditioner residue on hair, and that somehow makes all the difference. Is It Right To Do It Every Other Day? It is best to use if your is not oily already. If you sweat a lot like when I gym, my hair gets weirdo it is wet not even oily at the roots and dry on the strands hence prone to extreme breakage. Correction: This is now first post of new year because of internet problems 😪 I hope you get to know a lot of new things from this post. Share your experiences and this time more from you boys. 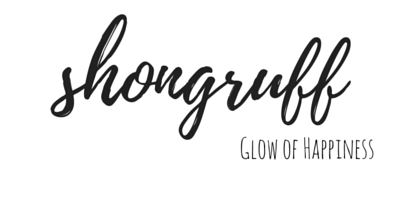 Tag me @shongruff on your Facebook or Instagram accounts with this hash tag so that will see the improvements and who knows there might an amazing giveaway prize too on your way. Yay! Wishing you all a Very Happy New Year full of excitements, adventures and accomplishments. And i try to explain the science behind why this and why not so that the audience also knows whats happening and not following anybody blindly..